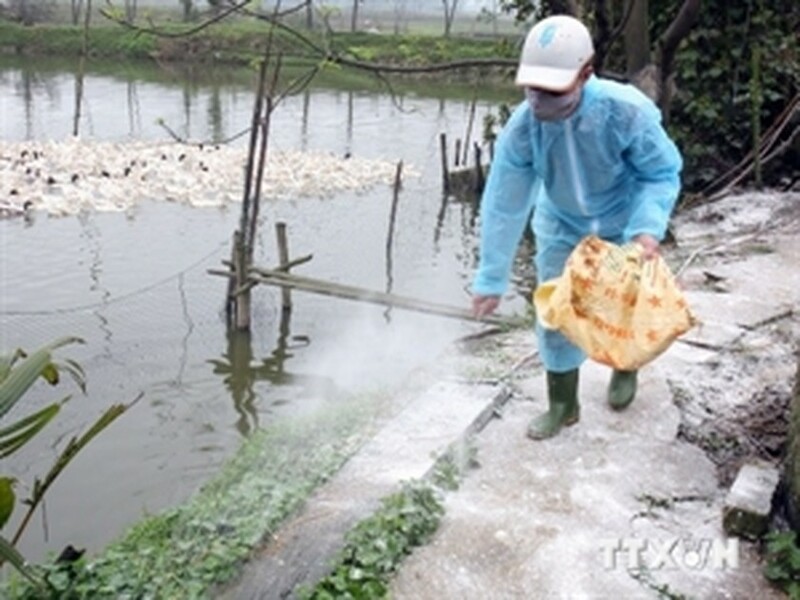 The northern mountainous province of Lao Cai has detected A/H5N6 virus in a local red pheasant farm for the first time, reported the provincial Department of Veterinary under the Ministry of Agriculture and Rural Development. The farm owner and the department culled a flock of 558 red pheasants after they were tested positive for the virus. They have also disinfected the affected area and its vicinity twice per day. At the same time, the department takes more samples to virus test and intensifies measures against poultry smuggling. All steps are in place to ward off other outbreaks of avian flu.